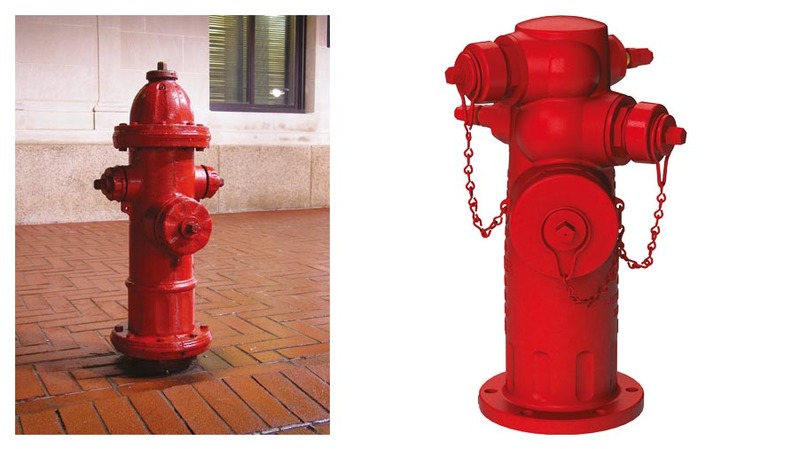 Fire Hydrant is an Exterior Valved Connection to water supply that provides one or more hose connections. As a system it is a water supply piping network system having one or more outlets and that is used to supply hose & fire department pumpers with water on private hydrants are supplied by a private service main that begins at the point of service, usually at a manually operated valve near the property line. 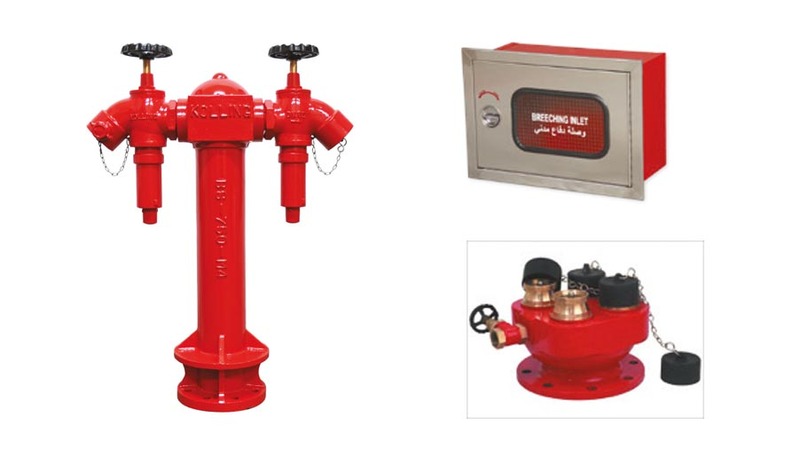 Fire Hydrant system can also be a Fire Hydrants distributed through piping network with permanent water tank & pumps for the pressurized water supply which is normally a requirement for private property protection without public water system.